A Step By Step Email Course To Start A Money Making Blog The Right Way. I Share How I Make $30,000/mo. From Blogging. Hi I'm Heather! I've been a blogger for over 10 years on my blog, It's A Lovely Life! 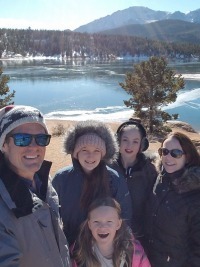 I write about family travel and all things family fun! My blog not only provides our family a wonderful income, but it also has taken us on vacations where we made memories that will last a lifetime! I absolutely love being a blogger and helping others start their own money making blog so that they too can live the lives of their dreams. I designed this 5 day email course so you can easily get your own money making blog started quickly and avoid some of the big mistakes that most new bloggers make! In five days (or sooner) you can have your own blog set up with no technical experience needed! If you have thought about starting your own blog, this is perfect for you! 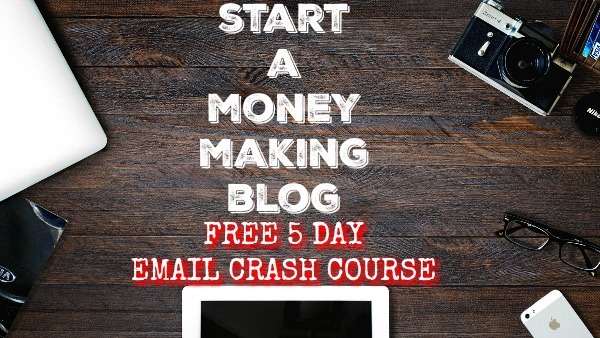 Get the the free 5 day email crash course now. Just tell us where to send it below! Join now and instantly get day 1 of the course in your inbox! © Copyright 2019 It's A Lovely Life. All rights reserved.